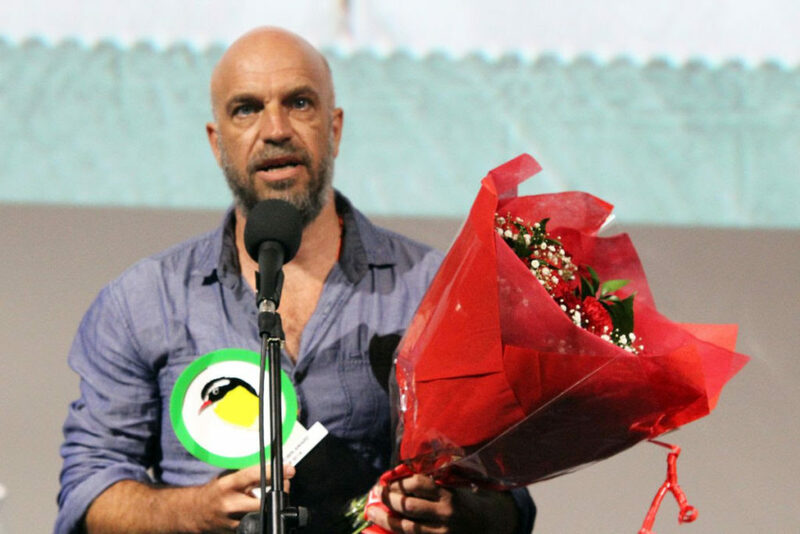 Inland (Tierra adentro) by Mauro Colombo won the Yellow Robin Award at the 8th edition of Curaçao International Film Festival Rotterdam CIFFR, IFFR’s sister festival in Curaçao. The Caribbean Shorts Award went to The Girl with Two Heads by Betzabé García. 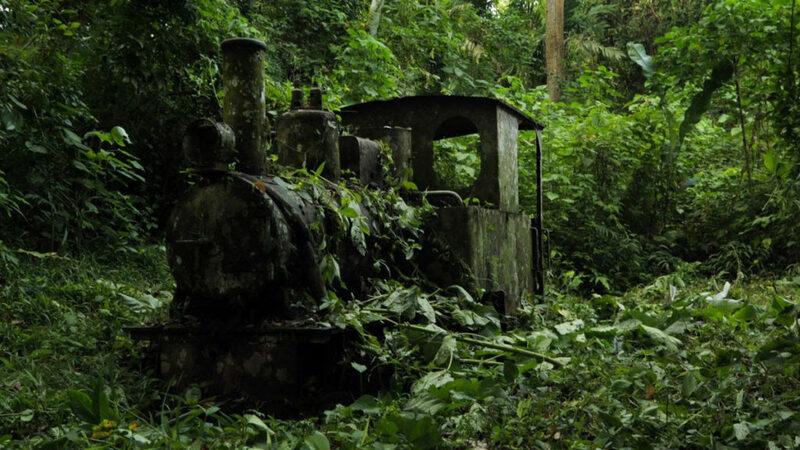 Tierra adentro, his film about the Darién Gap, a dense and mysterious jungle that divides Panama and Colombia. A special mention also went out to Camila Rodriguez Tirana for En cenizas. The jury described it as: “a feature that delivers a forceful meditation on trauma and loss”, and a story that left the film theatre with them. Next to being officially selected for IFFR 2020, the Yellow Robin Award Competition winner Tierra adentro by Mauro Colombo, and the Caribbean Shorts Competition winner The Girl with Two Heads by Betzabé García, will screen at Morelia International Film Festival in Mexico.